The 28 year-old singer has accumulated more followers on the popular social networking site than any K-Pop recording artist to date. I think he is more than ready for his “Gangnam Style” moment! Click Here to see the number of his current following. 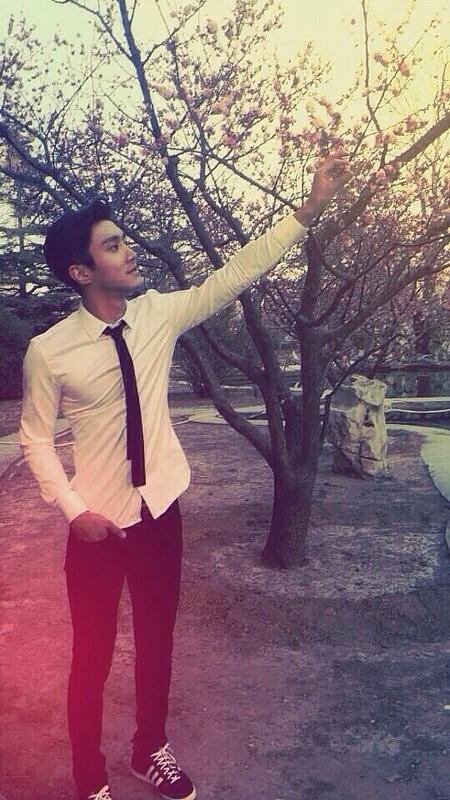 All rights to the images and quote belongs to Choi Si Won. 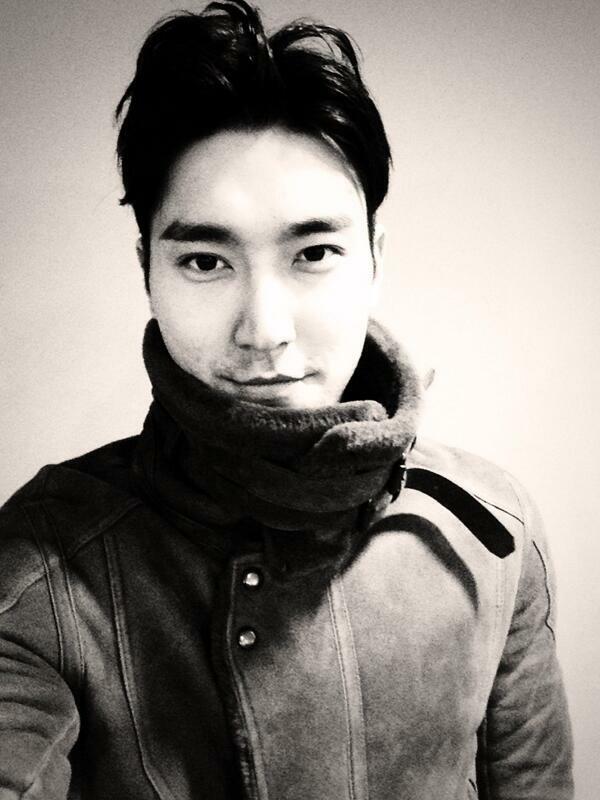 This entry was posted in Entertainment, Music, News and tagged Choi Si Won, 슈퍼주니어, 최시원, Super Junior. Bookmark the permalink.